Got five minutes? Enough time to visit Take 5 Oil to get your oil changed. 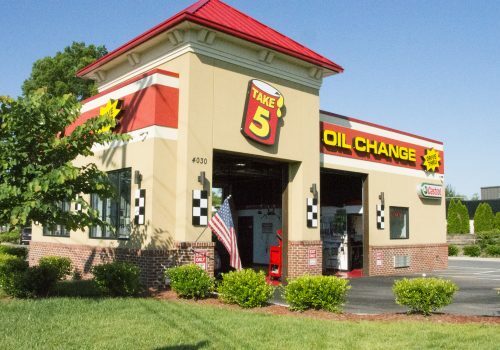 American Engineering is supporting Take 5 Oil Change’s rapid expansion through the southeast. 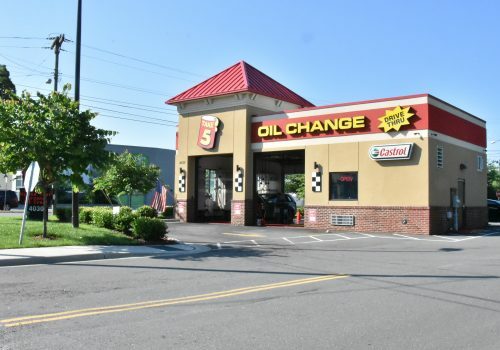 The company is already one of the largest automotive service retailers in the U.S, and a subsidiary of automotive retail leader Driven Brands. 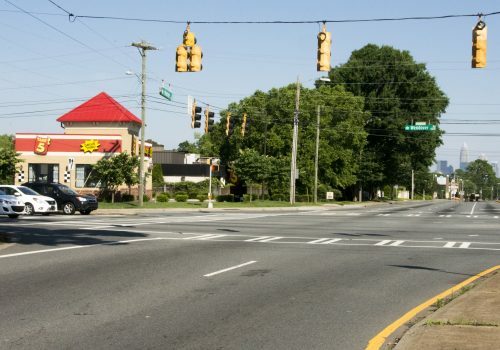 American Engineering has established itself as Take 5’s go-to firm is providing site civil engineering design, permitting, environmental/due diligence support and development coordination services. Professional services are in support of corporate locations and franchisees. In many cases, American Engineering will be the one-stop shop for a franchisee’s permitting, design, and construction management. This provides added efficiencies in coordination and allows the franchisee to focus on the real estate aspects of finding new sites or the operational activities of existing locations.